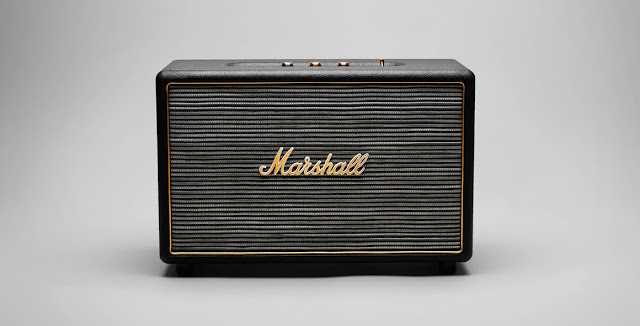 As some of you may know from our preview postings and rave review, Marshall has gotten into the personal audio game and they came wearing their big boy pants. They have been well known for their amps and while they haven't been around for fifty years without knowing their stuff. Their little headphones blew my mind and are in my list of top three headphones for their look, build, and audio quality. The Hanwell is now upon us. The Hanwell Anniversary Edition is a tribute to Marshall's 50 year legacy and is built to carry the vintage look while throwing the front row concert feel in your face. 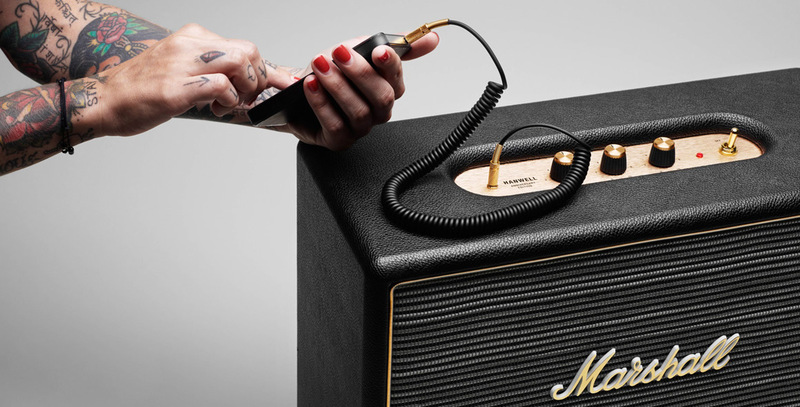 This thing looks amazing and after reviewing the technical specs, it can quickly become the life of the party. If you want the Hanwell, it is going to set you back 800 dollars, and you will have to act fast as they are a limited production of only 10,000 units.